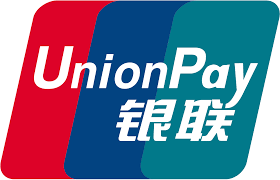 First Data (NYSE: FDC), a global leader in commerce-enabling technology, and UnionPay International, an international bankcard company headquartered in Shanghai, announced today that they will partner to expand UnionPay card acceptance in the United States, both with in-store and online purchases. The partnership allows Chinese visitors to use their UnionPay chip credit and debit cards at First Data’s U.S. merchant clients. The implementation will eventually extend to the four million merchant locations that First Data serves across the U.S.